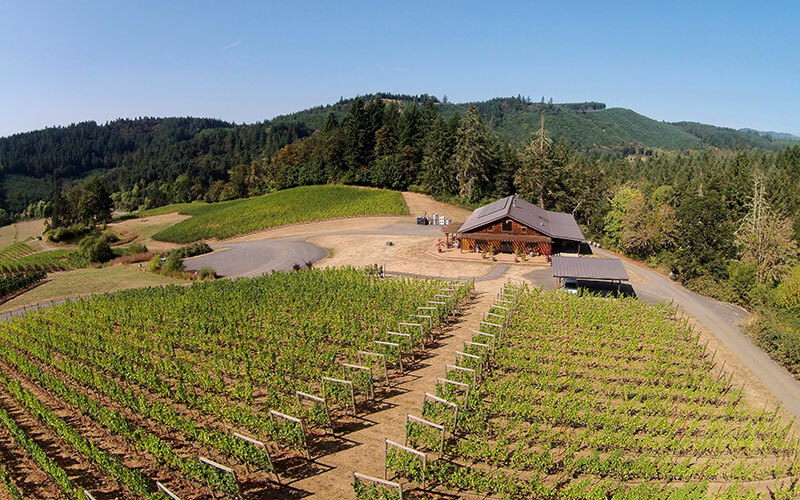 Our vineyards and tasting rooms are spread amongst the hills and valleys of Oregon’s coast range foothills. 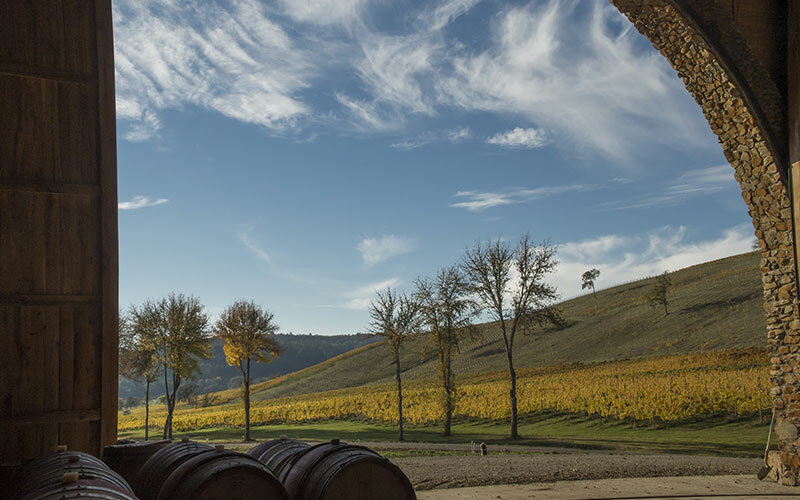 Just an hour from Portland and ten minutes from downtown McMinnville, you’ll be captivated by the untamed hillsides and pastoral beauty that define our winegrowing region. 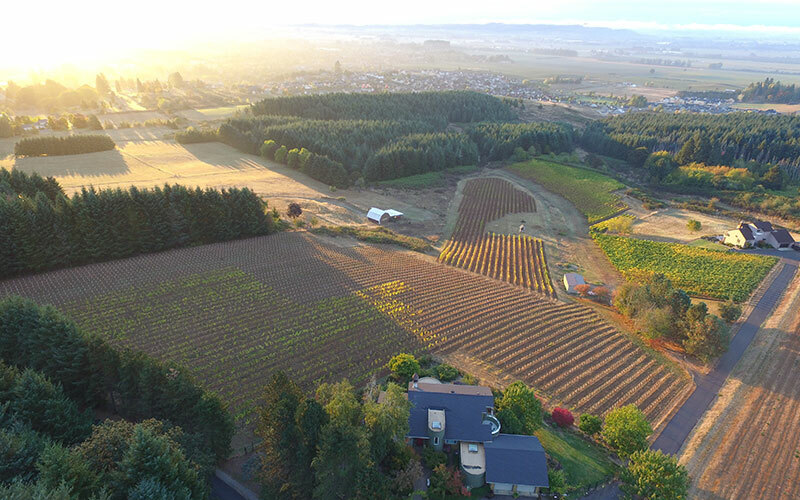 We’ve planted our vineyards and built our tasting rooms in this hidden corner of Oregon wine country, and can’t wait for you to discover the fruit of our labors. 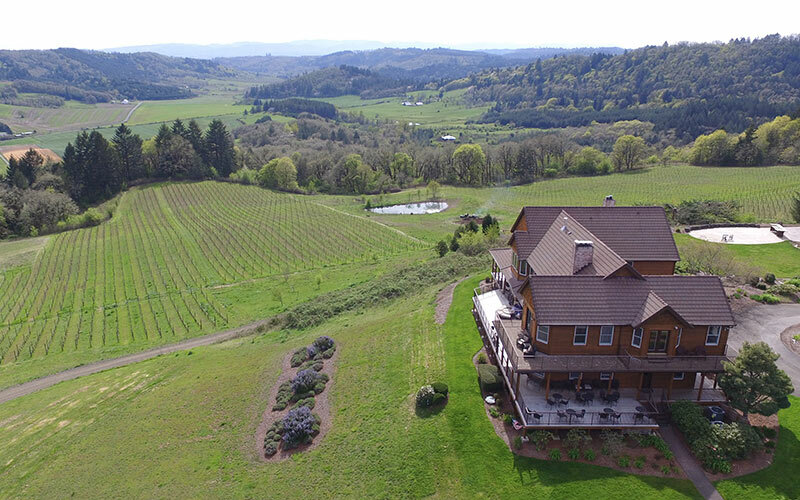 Whether you’re seeking great wines or a peaceful retreat, we know you’ll find what you’re looking for in the McMinnville foothills. 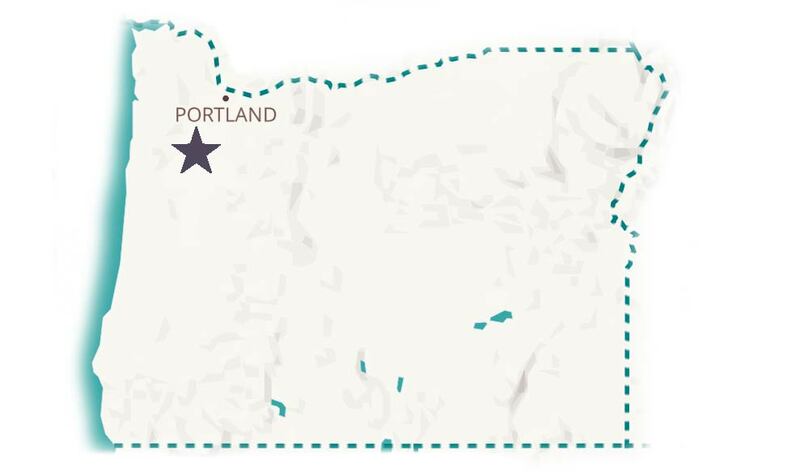 Where are the McMinnville Foothills? After 12.7 miles you will arrive in Amity. 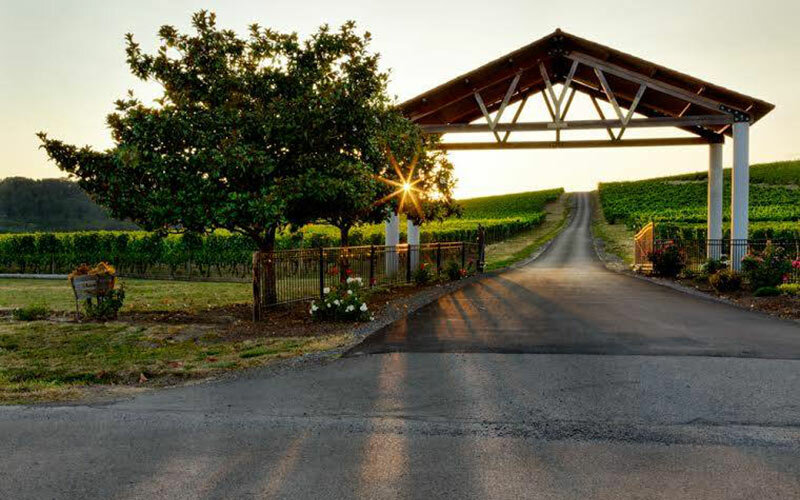 At the intersection of Hwy 18, head straight onto Muddy Valley Rd to access many of the McMinnville foothill wineries. Take exit 289 and turn right onto SW Tualatin-Sherwood Rd. 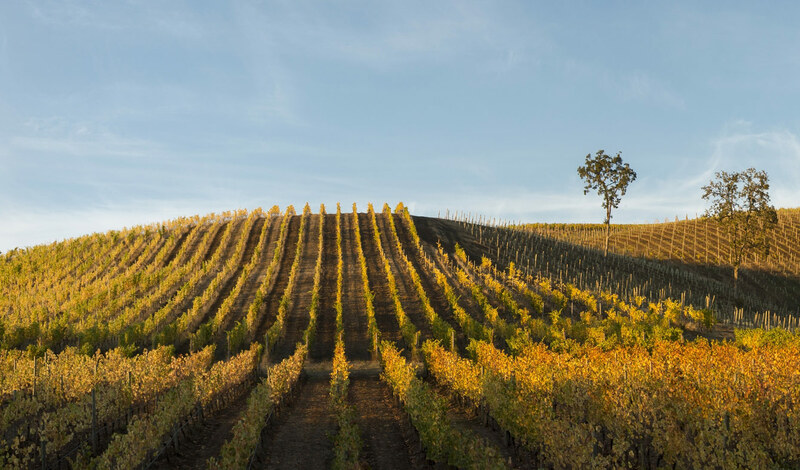 Follow until the intersection of Hwy 99W (about 10 minutes). Take a left. Follow Hwy 99W through Newberg and Dundee. Soon after Dundee, take a left onto Hwy OR-18W/OR-233. 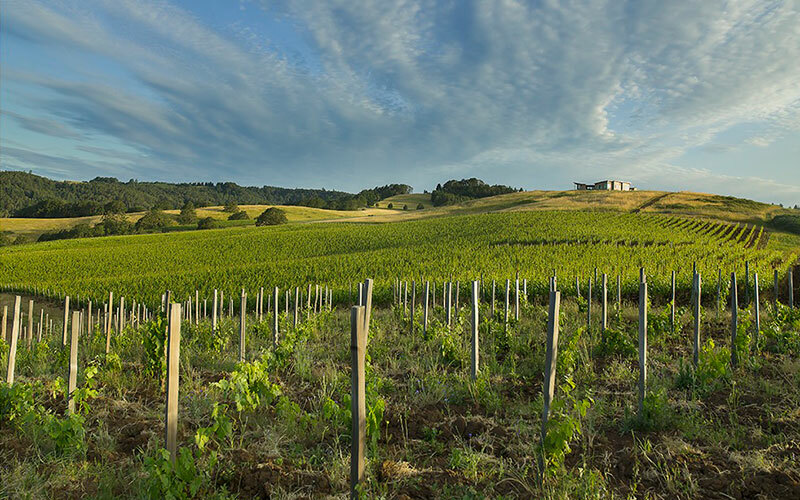 Follow past the city of McMinnville and onto OR-18W. 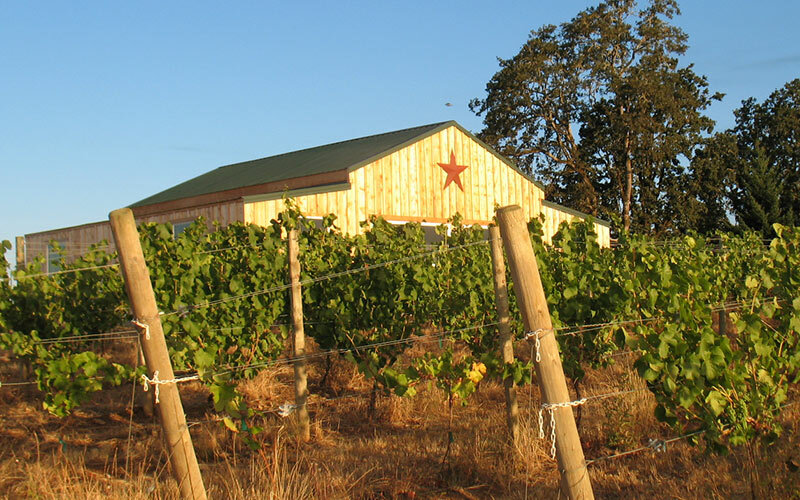 You will soon see blue signs for our wineries, which dot the coastal range foothills. Just take Highway 18 out of Lincoln City and follow for about 55 minutes. 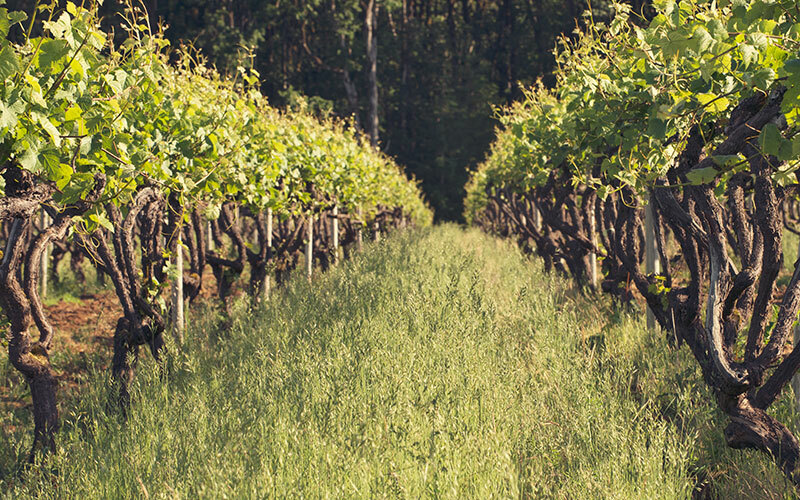 Watch for our blue winery signs. 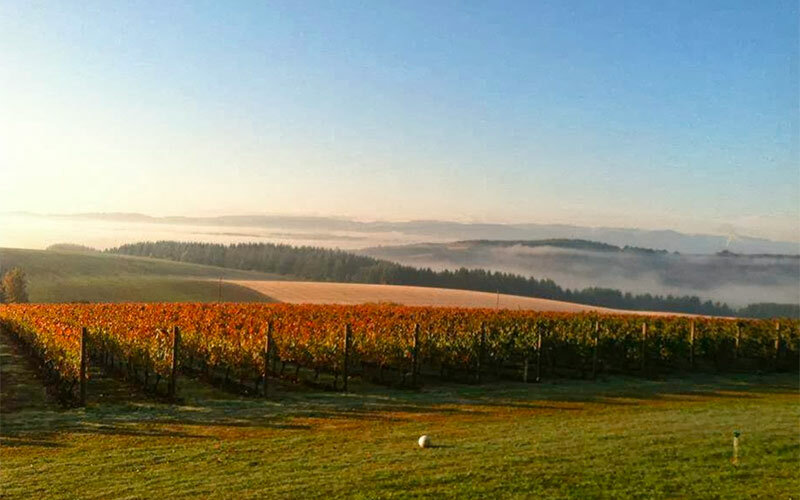 The wineries will be on your left in the McMinnville coast range foothills.